The Last Airbender (Jin, Zuko, and Iroh). Zuko drinks thé from Jin.. HD Wallpaper and background images in the Avatar le dernier maître de l’air club tagged: zuko iroh jin. 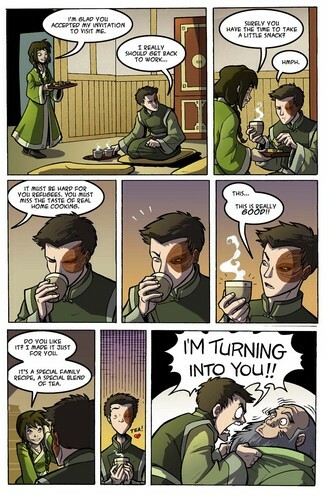 Zuko drinks thé from Jin.